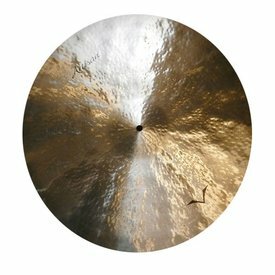 Totally unlathed for definite sticking over a simmering, deep tone that roars openly at higher volumes. 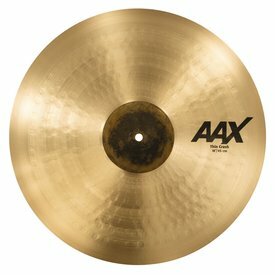 Available only in Raw Finish.<br><br><b>The AA Series</b><br>Vintage Bright - Explosive energy and bright tone, together. 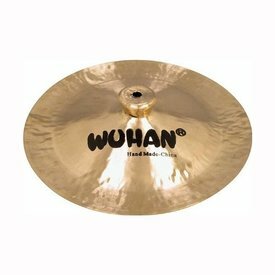 The Wuhan China Cymbal gives you dark, explosive, trashy, authentic Oriental sound. 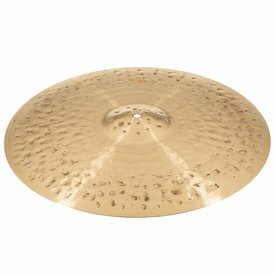 Wuhan cymbals are prized for their responsiveness, penetration, and distinctive tonalities. 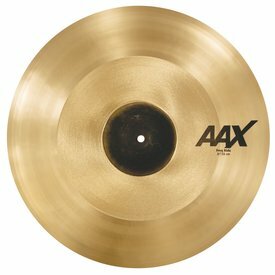 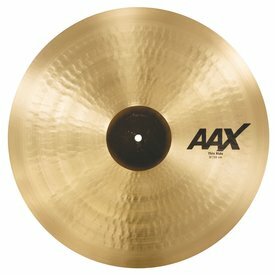 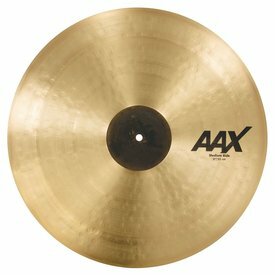 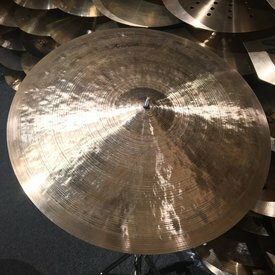 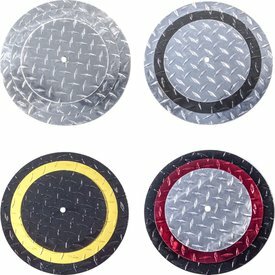 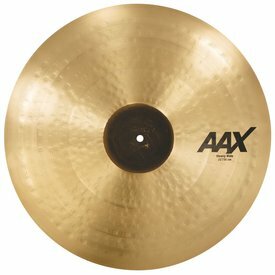 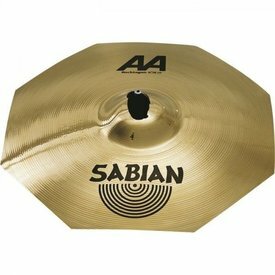 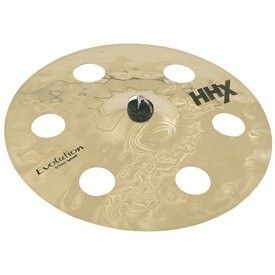 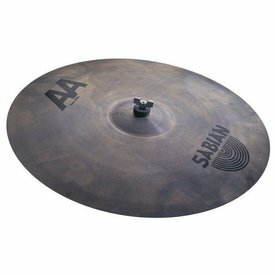 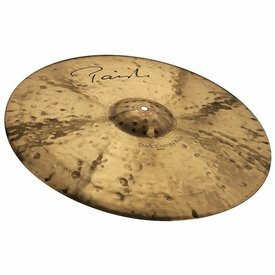 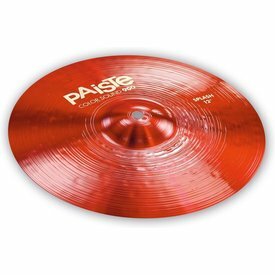 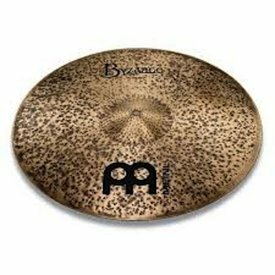 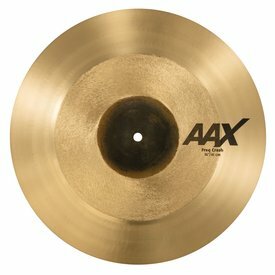 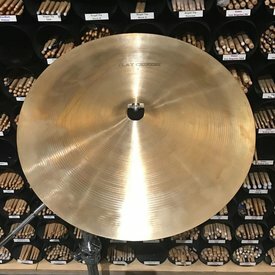 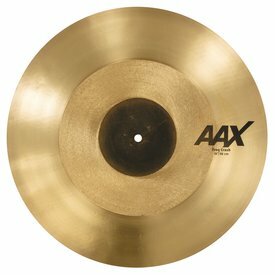 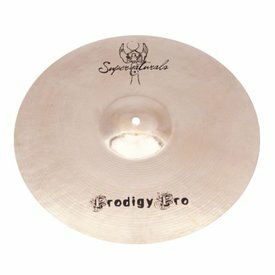 These rare and unique cymbals were hand picked by Sabian and are only available for a limited time. 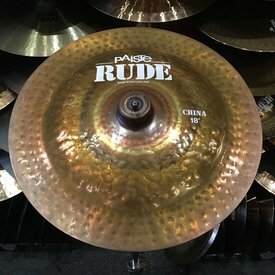 With 'high density' hand hammering, sizzling hot, dark tone, and crisp stick 'click', this ride is rich with traditional tone.<br><br><b>The Artisan Series</b><br>Unique - Inspired by today's players and the music they play. 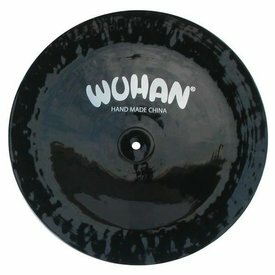 he Wuhan China Cymbal gives you dark, explosive, trashy, authentic Oriental sound. 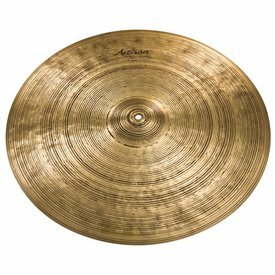 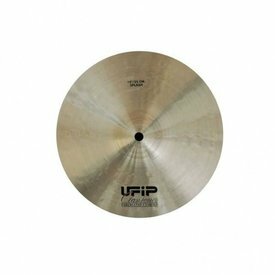 Wuhan cymbals are prized for their responsiveness, penetration, and distinctive tonalities.